Where You fly the plane! 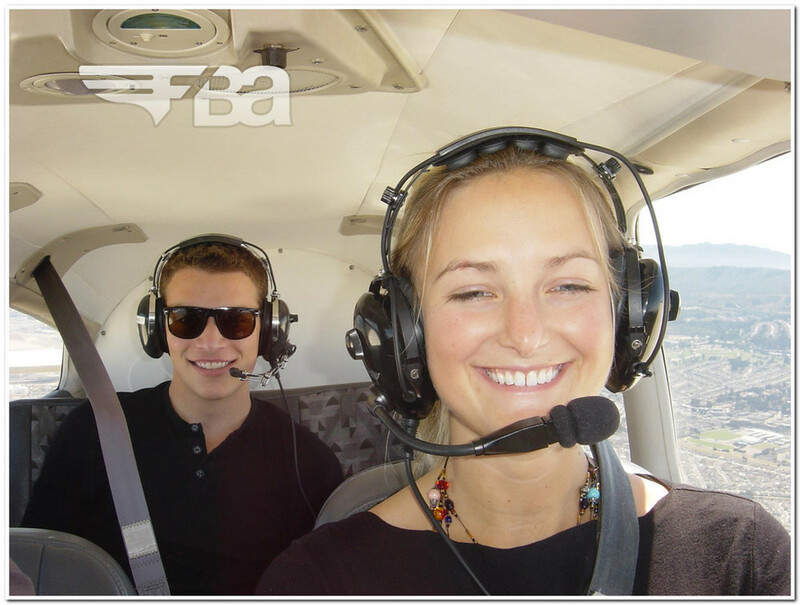 An exciting, scenic flight tour over the Bay Area in a two-seater Cessna or four-seater Piper single-engine airplane. 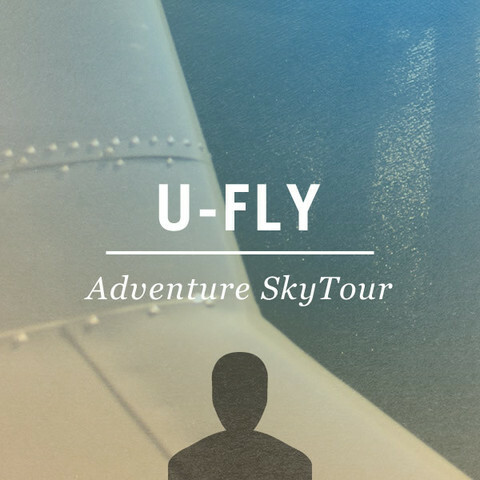 Choose from one of our four standard tours: Peninsula, Half Moon Bay, San Francisco & Golden Gate, or the Ultimate SkyTour. 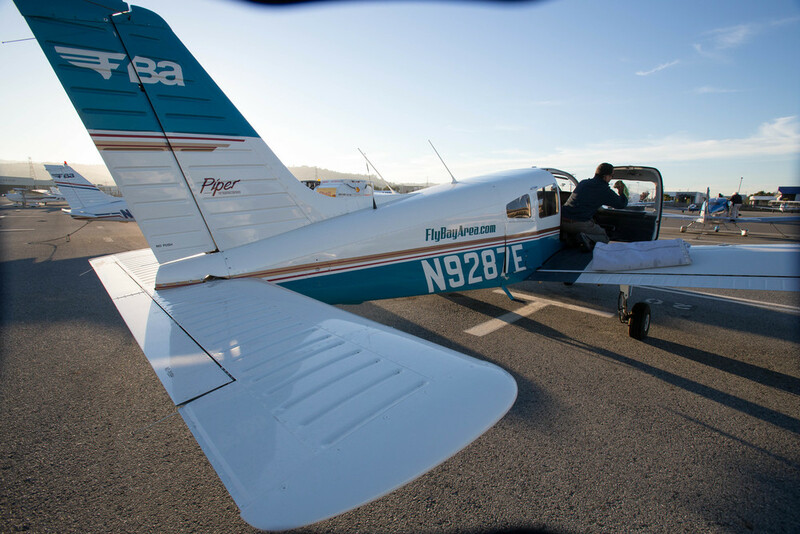 A hands-on aircraft orientation and preflight demonstration. An introduction to how an airplane is controlled on the ground and in the air. Flying the airplane! 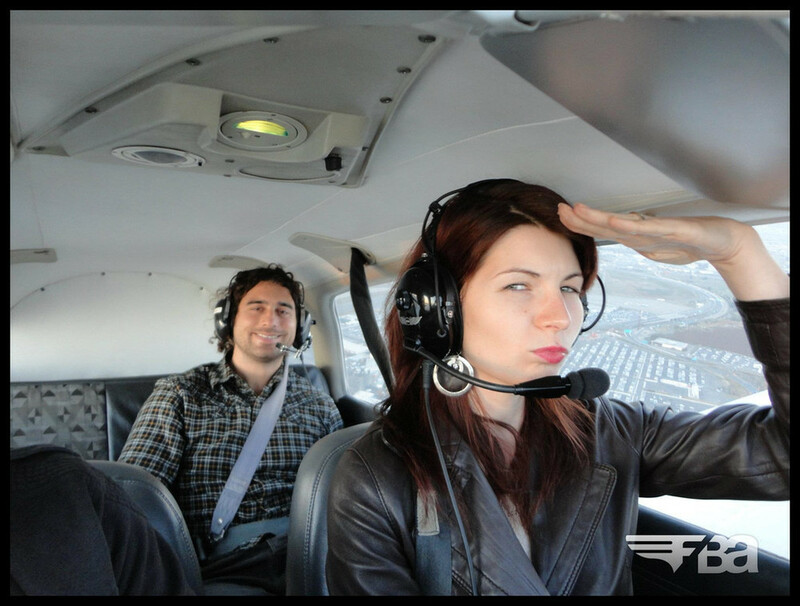 Under the guidance of a professional pilot you will experience what it feels like to fly a real airplane. 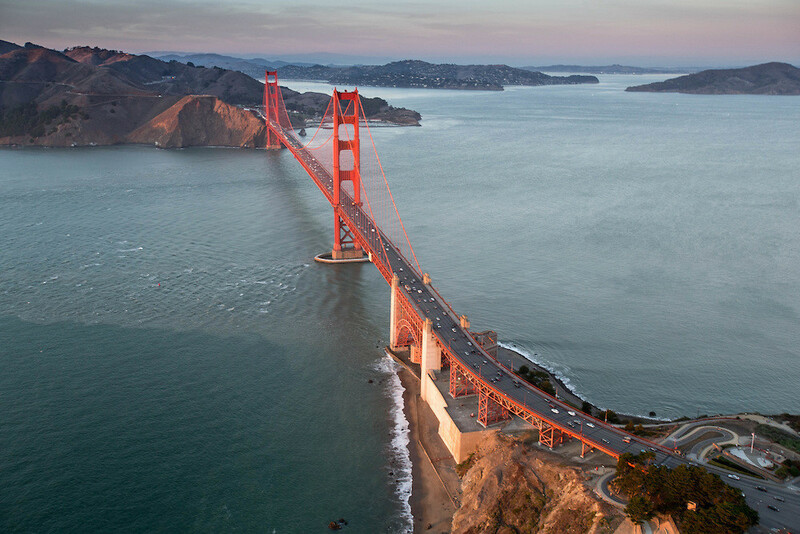 Enjoy breathtaking views of the San Francisco Bay Area from the air! You can also purchase an In-Flight Digital Photo of you behind the controls! Relax & Enjoy Spectacular Views! See the Bay Area like you never have before! 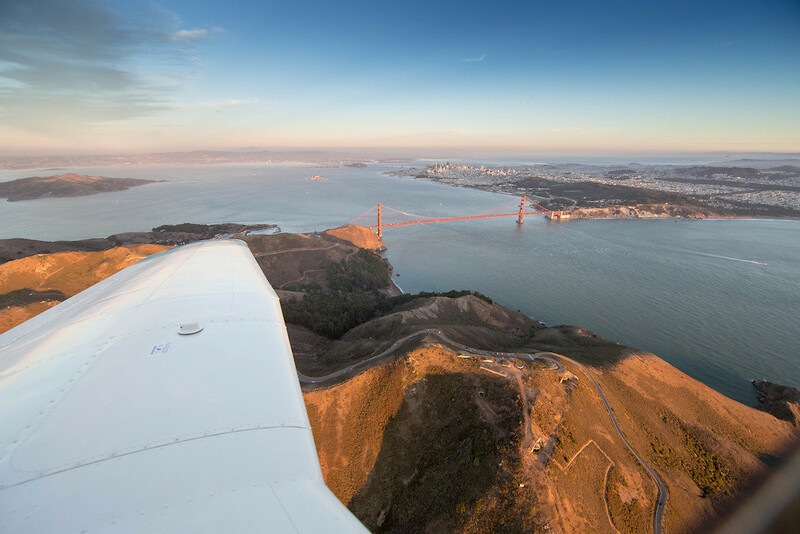 Enjoy breathtaking views of the San Francisco Bay Area from the air! Overfly Alcatraz, the Golden Gate Bridge, or the picturesque coastal town of Half Moon Bay at 1,500 feet. Glide above the stunning Pacific Ocean coastline with it's impressive cliffs and sea shore for an experience you'll never forget. Live life to its fullest. Your plane is waiting. Hear what others had to say!